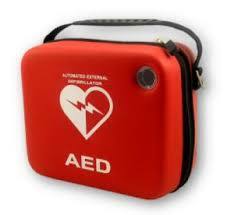 Every minute without CPR and defibrillation following a cardiac arrest reduces a patient’s chance of survival by 10%. Sudden cardiac arrest is one of the UK’s biggest killers. 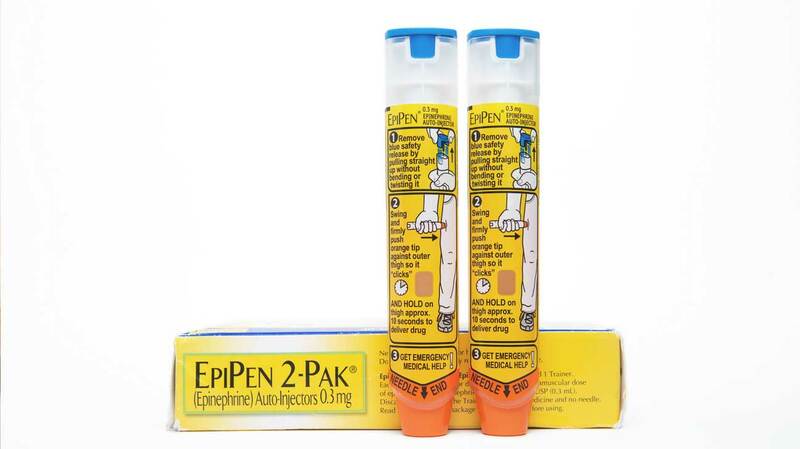 Anaphylaxis is a severe and life-threatening allergic reaction, which requires immediate medical attention. With the number of sufferers increasing each year, it is extremely important to know what to do when faced with this acute emergency condition. Healthcare professionals have a duty of care to ensure that they remain up to date and competent to perform Basic Life Support and manage anaphylaxis – this should be achieved by annual training. 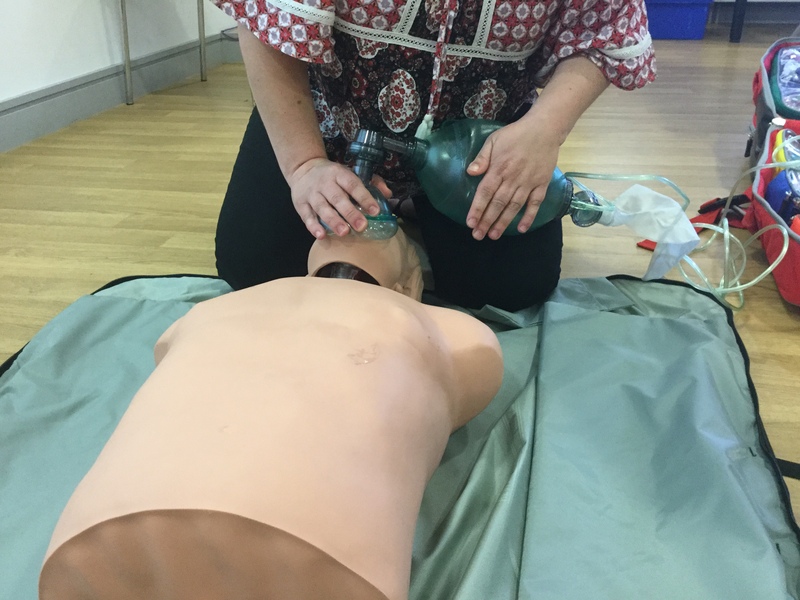 The QA Level 2 Award in Basic Life Support and the Management of Anaphylaxis is a regulated and nationally recognised qualification designed for those who have a responsibility and duty of care to perform BLS and manage anaphylaxis in emergency situations. Meets regulating body requirements for annual BLS training. ALR training will come to your place of work, dental or GP surgery, hospital or nursing home to deliver this course. BLS can be delivered in conjunction with AED and / or management of anaphylaxis training for those who require it.